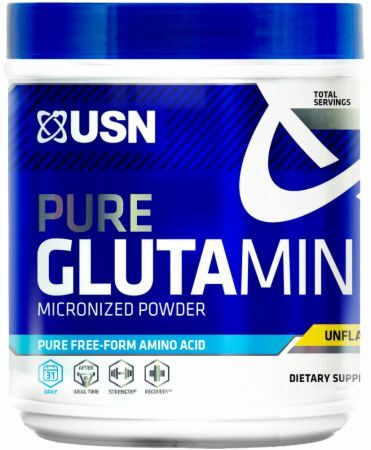 Pure Glutamine by USN at Bodybuilding.com - Lowest Prices on Pure Glutamine! 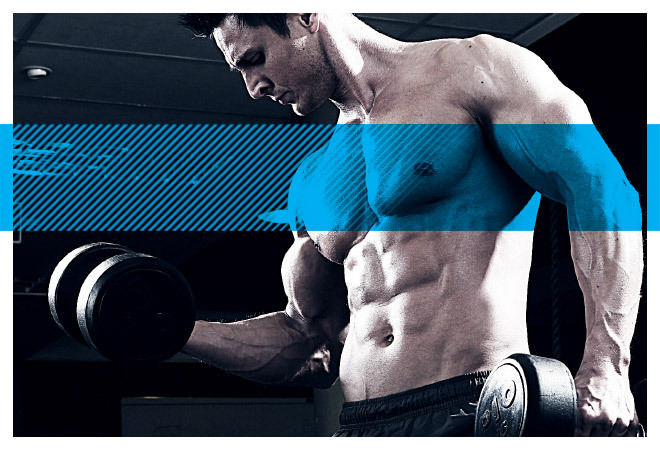 THE ULTIMATE STACK FOR A RIPPED PHYSIQUE. ALLERGENS: This product was manufactured in a facility that also uses milk, egg, fish, crustacean, shellfish, tree nuts, wheat, peanuts and soybeans which may result in the presence of the allergen in this product. Directions For Pure Glutamine: Mix 1 scoop of USN GLUTAMINE with 8-10oz water, protein drink or juice of your choice. Take one serving prior to workout and another serving following your workout. For best results, take a last serving prior to bedtime. Warnings: Consult with your physician before use, especially if you have a medical condition. Do not use if you are pregnant/lactating or under the age of 18. Remember that an adequate state of hydration must be maintained when using this product.